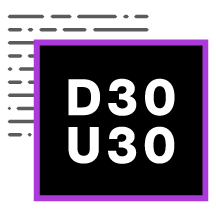 Do you have a team of talented developers or data scientists? Form a team and compete against developers from Canada's most innovative and influential companies! 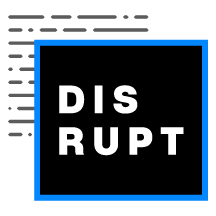 DisruptAI is a two-day hackathon presented by Microsoft which challenges you to disrupt your industry leveraging AI and data science. 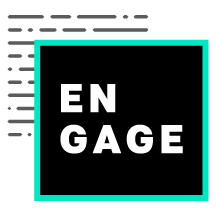 The hackathon will be held in conjunction with Evoke, one of Canada's largest dev conferences. Take advantage of the workshops, mentors, data sets, intelligent services through APIs and the power of the cloud to build your project. DisruptAI will bring together hundreds of developers and data scientists from across Canada and aims to inspire and connect front-of-the-line innovators together to arrive at new insights. We invite you to form teams of two to five members from your organization to collaborate and bring your ideas to life. 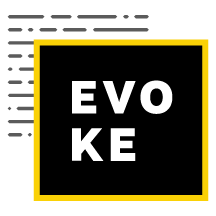 Compete against developers from Canada's most innovative and influential companies to win prizes and the 2019 Evoke: DisruptAI Hackathon championship trophy. Does the project address a clear need, problem, or opportunity? Does the project clearly and meaningfully innovate beyond existing products or services? Does the project solve a big problem for a small audience or a small problem for a big audience? View the Evoke schedule & directory.